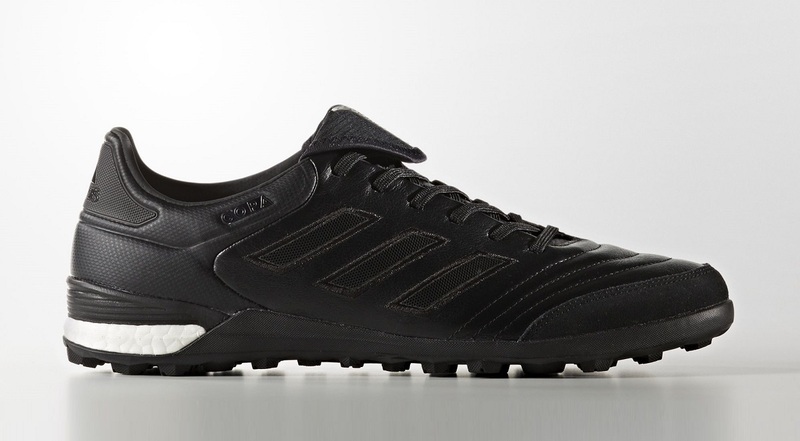 Does it get any better than a line-up of classic Blackout boot? 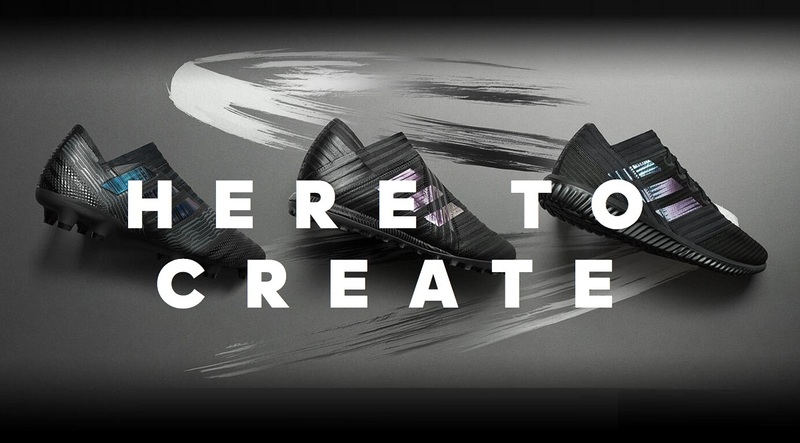 Today, adidas launched a new Magnetic Storm Pack that features Purecontrol, Purespeed and the Nemeziz 17+ Pureagility in colorways that are sure to appeal to the purists out there! The entire pack is matched with the accompanying Tango shoe in each silo. 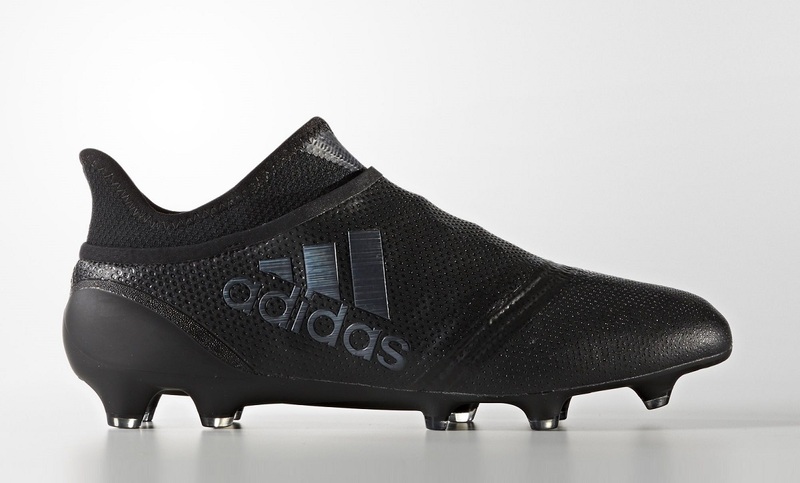 In terms of design, the Blackout effect on each upper is enhanced by the unique texturing featured on each boot. 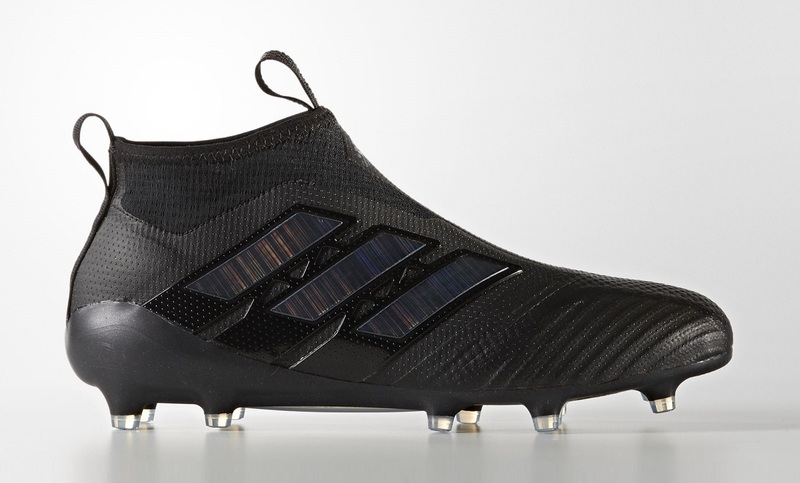 The same is true underfoot, where adidas has gone with a flat matte black color. This results in no reflection off the soleplate. To create some added pop, adidas has used an iridescent effect across the signtaure 3-stripe, producing an eye-catching shimmer as the light hits. One thing we do know about this pack is that it is sure to be popular. 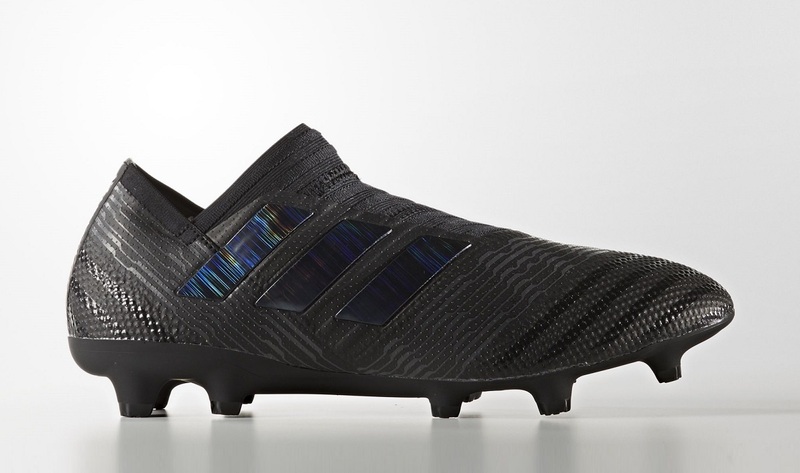 Last year it was the Dark Space Pack that gave adidas fans a taste of Blackout and sold out within a few days. Earlier this year, we were treated to an equally delicious Checkered Black Pack. Given that this is the first subtle colorway placed on the Nemeziz, this pack is sure to entice players in the same way. Everything in the Magnetic Storm Pack can be found at soccer.com.